Writing in math is more common and important in the elementary years than ever before. When I was in school, I barely remember writing more than a sentence in math class. 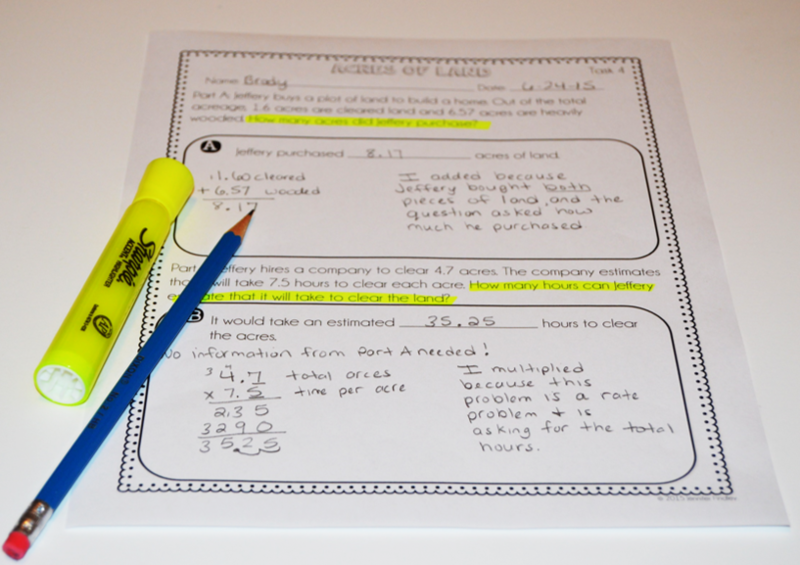 Now, students are required and expected to write several sentences and even paragraphs explaining their math and justifying their answer. This can definitely be tricky as many students still think writing doesn’t belong in math. 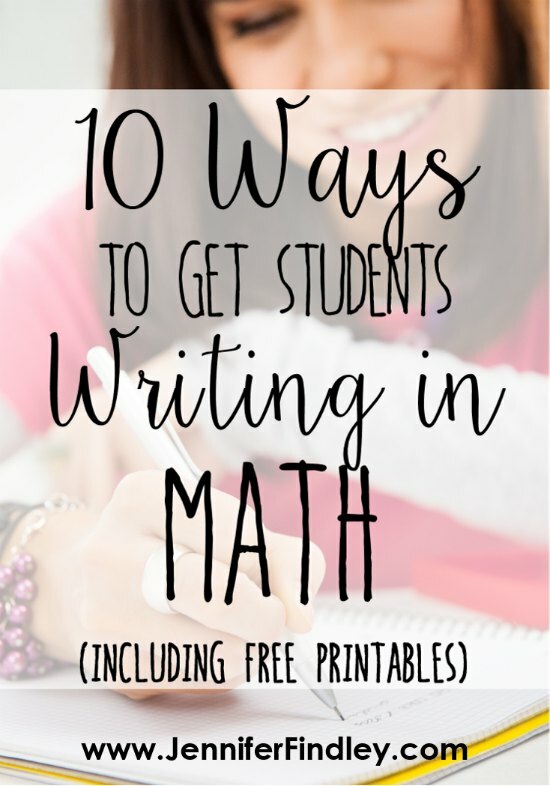 I want to share with you TEN ways to get your students writing in math on a regular basis. 1. Model how to write in math. Read the problem together and circle key information (not key words – read more about why key words are not helpful in upper elementary here). Discuss the situation of the problem and ensure all students have an access point. Allow the students a few minutes to work on the problem independently. 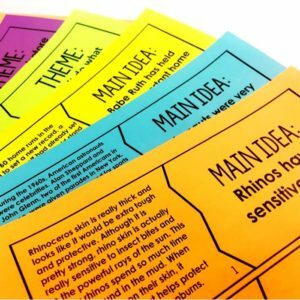 Monitor the students while they are working and note any misconceptions or great thinking points. Remind the students that when they have solved the problem that they are to prove their answer is correct or explain how they got it. Come back together as a class and solve the problem together, calling on students to help you (this is where the monitoring helps- you can specifically jot down students that you want to call on). As a class, write the answer, explain the math that was used and why, and justify that the answer is correct. 2. Have partners share their ideas before writing. One of the reasons many students are hesitant to write in math is because they are not confident with what they will say or are not sure how to put their thoughts in words. I like to have my students share their thoughts with partners before writing them down. This oral rehearsal before they write helps them get their thoughts straight in their head. It also provides a scaffold as their partner is able to scaffold them or ask questions for clarification. Click here to grab this poster (typo on Step 2 has been corrected) that breaks down steps for your students to follow while sharing their ideas. The easiest way to get students to write more in math is to provide them with more opportunities for writing on a consistent basis. Instead of giving equations or multiple choice word problems as practice all the time, try giving constructed response tasks. I use these constructed response math tasks that I created specifically aligned to my standards (common core). They require the students to answer the question and explain their answer. 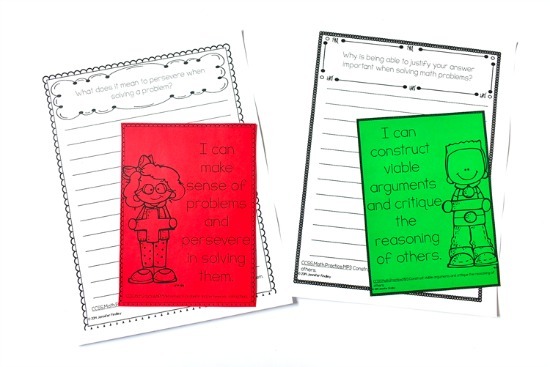 These work as extra practice and even assessments. 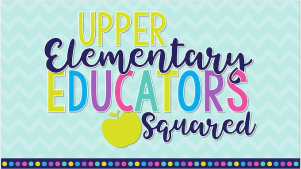 You can see the 4th grade ones by clicking here and the 5th grade ones by clicking here. Set up tasks around the room written on anchor charts. In groups, have the students solve, explain, and justify their answers on a recording sheet or piece of paper. As the students are solving the tasks, walk around and choose one group for each task. This group will complete their work on the chart when all groups have worked the problems. Have the assigned groups solve the tasks, explain their answers, and justify their math on the chart. Do one final walk-through, allowing all the groups to analyze the students’ work on the charts, compare it to their own, and add to it. Want to see this in action? 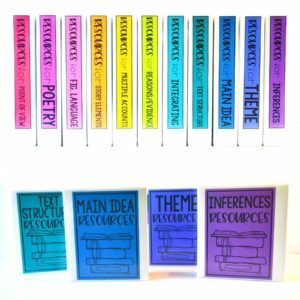 Click here to read my blog post from a couple of years ago with examples and more details about how to implement a gallery walk in your classroom. I am a huge fan of using sentence stems to provide support to students in all areas of the curriculum even in the upper grades. Sentence stems can easily be provided for math instruction as well. With those stems, the students will have a scaffold to explain their thinking. Click here to read a post with the sentence stems I use to help my students justify their answers in math. In addition to using generic sentence stems, I also use math tasks that have specific stems for the particular task. I use my multi-part word problems that are differentiated with a level that includes sentence stems. The sentence stems are helpful in getting the students used to writing their answers in complete sentences. They are also helpful in providing models for how to turn questions into sentences. 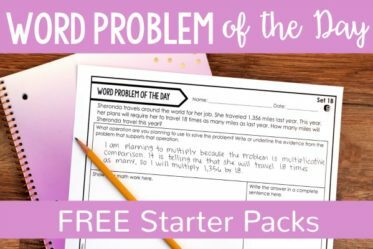 Click here to check out the bundle of Multi-Part Word Problems in my TpT store. 6. Provide a structure or acronym to help students record their work. L – Label – all numbers and models should be clearly labeled. O – Our Thinking – this is where the writing comes in. The students write the answer in a sentence and their explanation and justification. V – Visuals – the students include a visual to support their answer. E – Equation – the students ensure they have all the equations included. 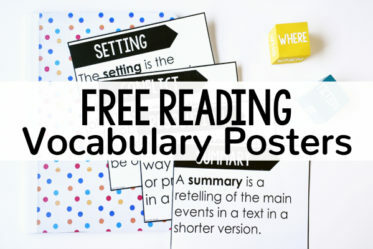 To read more about this strategy, grab a poster, and some free word problems, click here. 7. 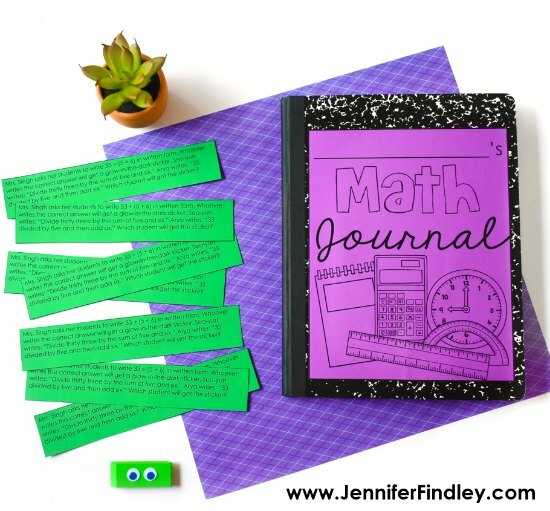 Use math journals and math prompts. This is probably one of the easiest ways that you can get students writing more in math. 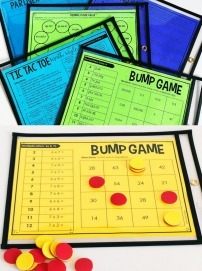 You can use journal or prompt writing as a warm up for the math lesson or even as a separate station. There are two main types of math journal prompts I use: Grade-Level/Skill Specific Prompts and General Math Prompts. You can see my 5th Grade standard specific math journal prompts by clicking here or on the image above. In addition to the skill-specific prompts, I like to also have my students write about math in general, math processes, and how they think about math. To do this, I primarily use my Math Practice Prompts. 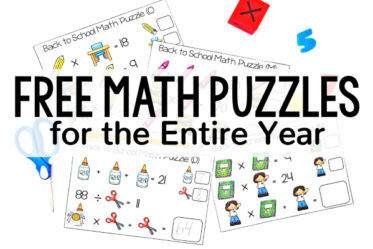 These prompts specifically target the Common Core Math Practice Standards. I sprinkle these in throughout the year when they best align to the skills I am teaching and what I see my students need. 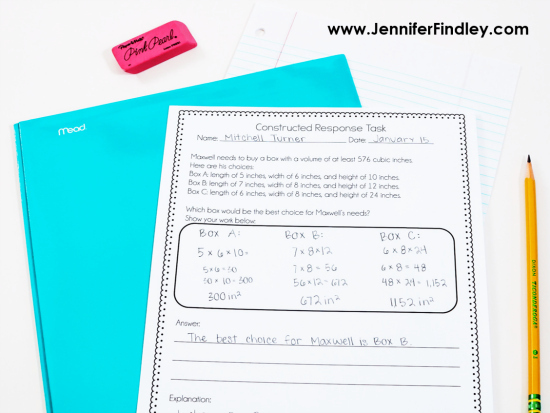 You can grab the Math Practice Journal Prompts I use for FREE when you join my email list by entering your information below. The prompts will be emailed to you. 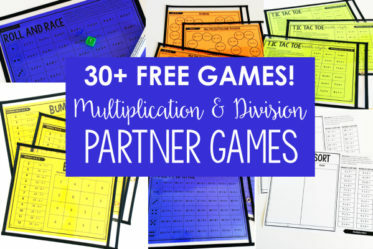 Join my email list to get the Mathematical Practice Journal Prompts for Grades 3-5 for FREE! Success! Now check your email to grab your freebie! 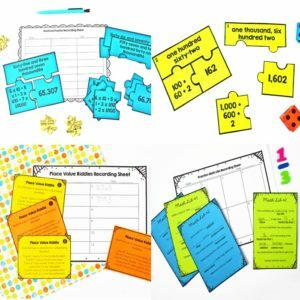 In addition the journal prompts, you could also use generic prompts for the students to select from after solving a math task or math word problem. This spinner with generic prompts would be a perfect extension to any center. 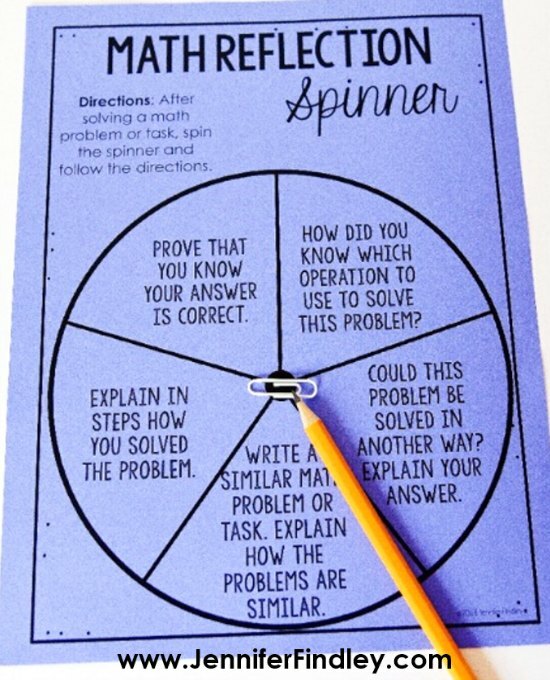 The students solve the problem, spin the spinner for a prompt, and then write to the prompt. Click here to download the spinner for FREE. 8. Use “3 Minute Concept Writing” activity. Similar to journal writing, this strategy is a great way to get students writing in math and a great way to assess their knowledge of a concept. On a weekly basis, I like to give my students a math concept and have them write for 3 minutes about everything they know about the concept. This strategy has two purposes – it gets them writing and it gives yo a glimpse into their thinking. You can do this before you teach a skill as a pre-assessment, in the middle of a unit to check their mastery and determine how to proceed through the rest of the unit, or at the end of a unit as a summative assessment. Click here to grab a template to use. 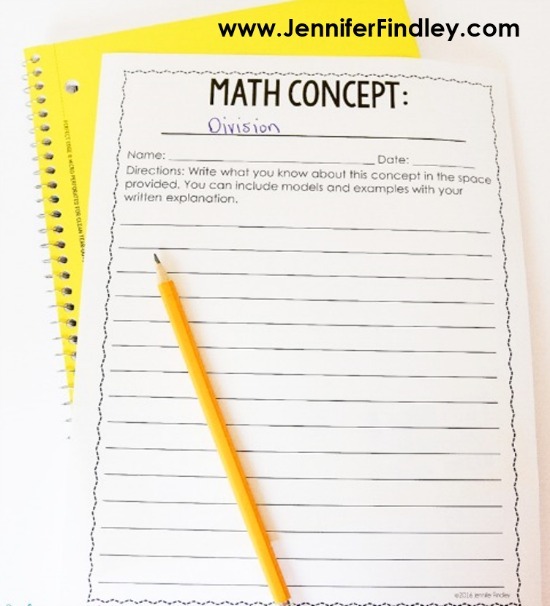 Simply print the page, write in the math concept or idea, and make your copies. 9. Read math read alouds and have the students write. Math read alouds can be very engaging to the students and a great way to get some writing in. As you read the picture book, ask the students questions and have them defend their answers with explanations that include math and details from the read aloud. They will love this so much that they will forget they are even doing so much math and writing. 10. Integrate math into writing instruction. When teaching how-to writing, have your students choose a math procedure or skill and write a paper about how-to do the math. This can be done several times with new math skills. When teaching narrative writing, have the students write about a day without math. I recommend doing a brainstorming chart before hand to scaffold them. When teaching opinion writing, the students can write opinions on different math skills they have learned – which is easiest to learn, which is the most difficult, which will help them the most in life, etc. Which of these strategies or ideas do you use already to get your students writing in math? Do you have another strategy not listed in this post? Let me know in the comments. I am always looking for more ideas and ways to get my students writing in math more. This is such a great post. I love using gallery walks and journal prompts. Looking forward to trying your other suggestions as well. I love the math reflection spinner. Gallery walks are a definite favorite of my students (and me) every year! This is my first visit to your site. I arrived here via a Pinterest link. This list is soooooo helpful. I thank you for sharing your experience. This is going to be so helpful in the upcoming school year. 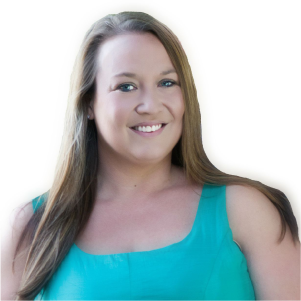 I will be delving into all parts of your site frequently! Glad to have you here, Donna! Have a great rest of the summer! I love all your ideas. I,m going to incorporate the gallery walks into math instruction. I was looking at the second idea and wondered if there is a small type. Look at step two and it says student B talks to student B. Thanks for sharing all your ideas. I really appreciate it! I especially love your constructed responses for math. Thanks, Brenda! I have corrected the poster. I appreciate you letting me know about the typo. Awesome post!! It’s difficult to find materials on this area. 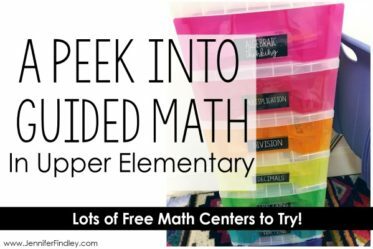 I’m really looking forward to trying some of these ideas in my class! These are wonderful suggestions. I’m a Math Facilitator for our district for K-5 teachers. Would you mind me sharing these ideas and printables with them? We are always looking for great ways to have our kids justify their answers. Love the spinner! My department chair is enthusiastic about using the spinner in class this year. Do you have an editable version of this? This is so helpful for new teachers. So many great ideas and insights. I know I’m going to be coming back to this site whenever I need anything.